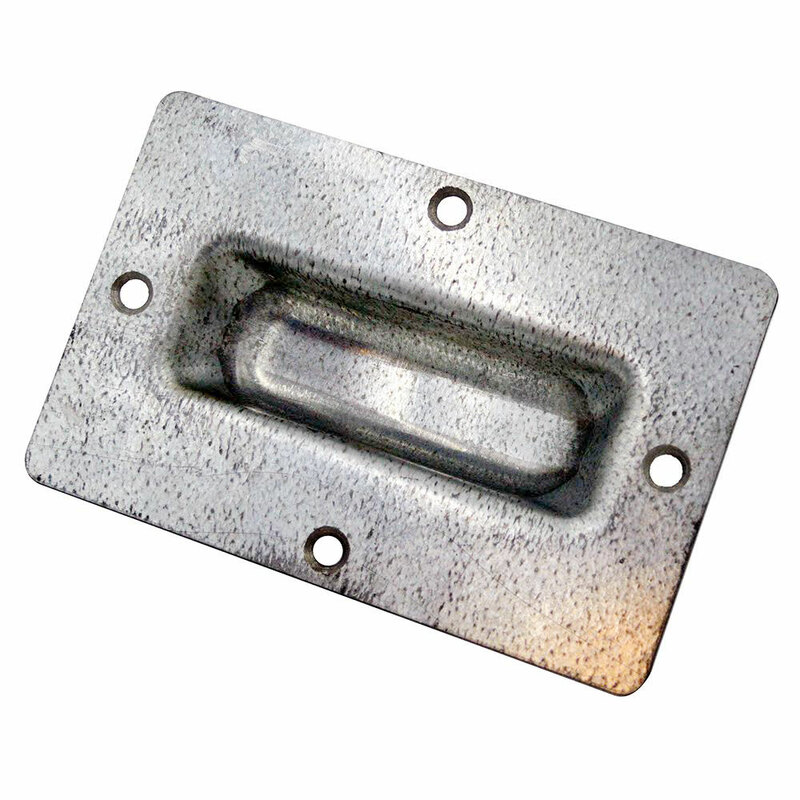 This slide bolt latch has a rugged steel construction with a zinc plated finish. 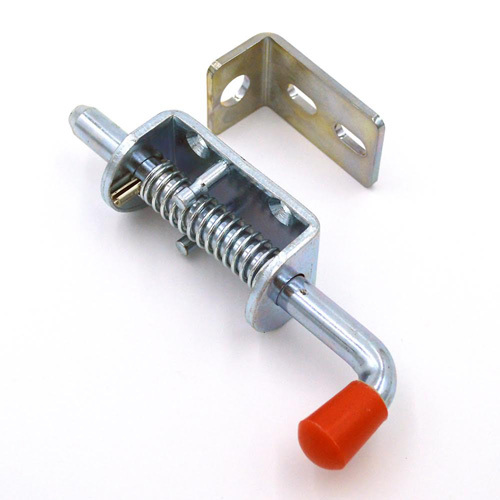 This latch is built 1/2" thick for tougher barn environments. 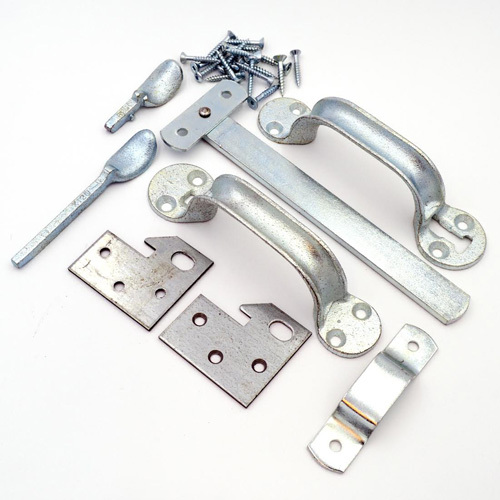 The slide bolt latch kit can be installed for both right and left-hand applications! 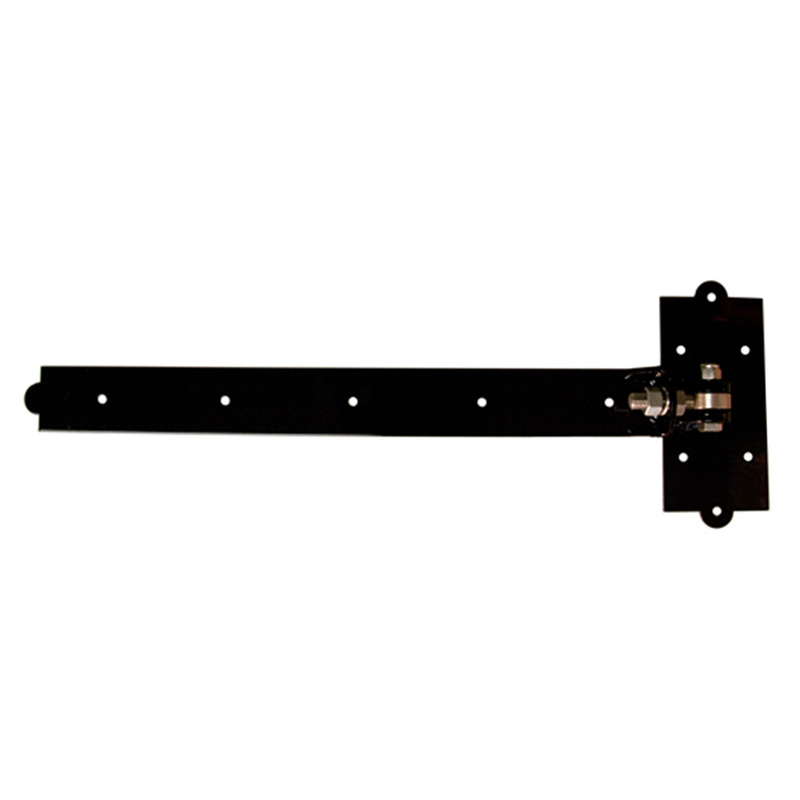 This heavy-duty door latch is constructed of stainless steel, which is great for durability and longevity. 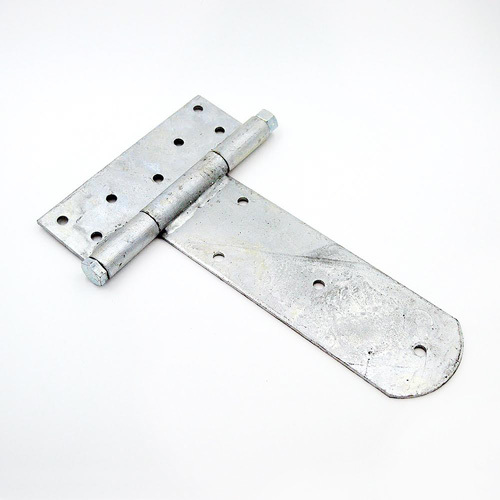 Installing our heavy-duty stainless steel door latch on a barn or shed door is optimal and it can be padlocked. 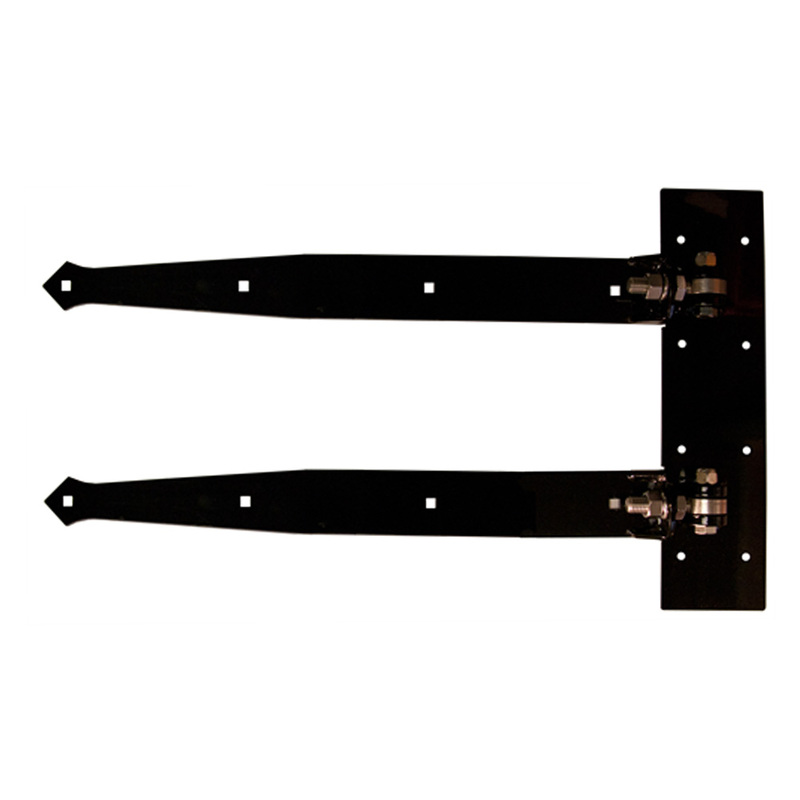 Our heavy-duty ionized door latch is great for sheds or barn or doors. 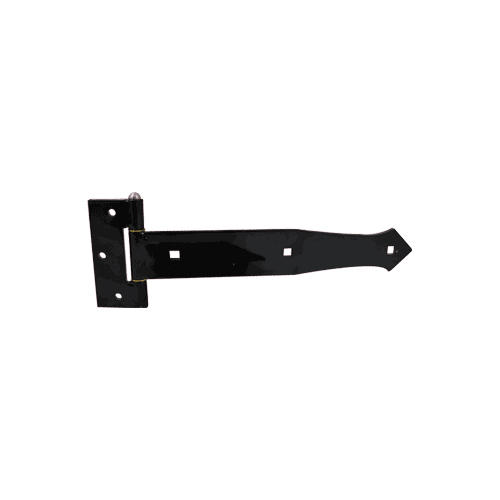 This heavy-duty door latch is constructed of a durable silver, ultra-seal finish. 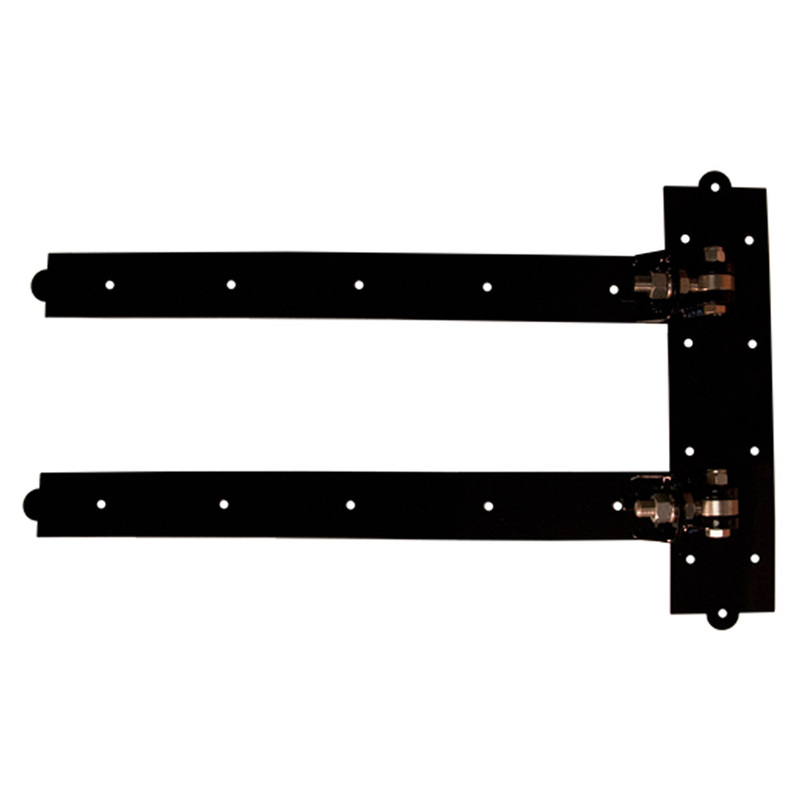 The front has the ability to be padlocked and the latch system is operational from both sides. 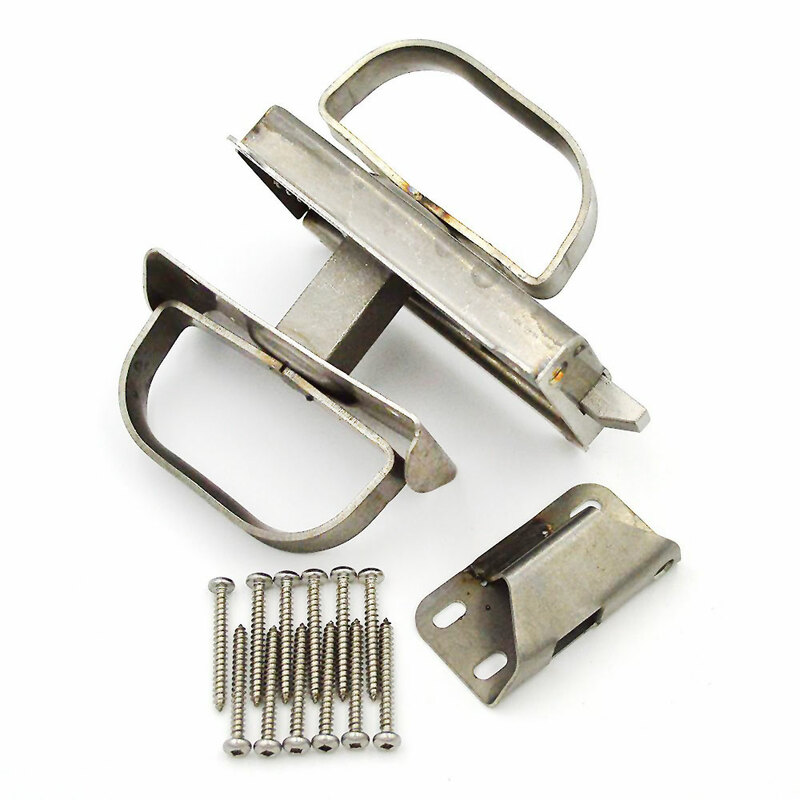 This 1.5" x 6" heavy-duty, zinc-plated spring latch system can be used for many different functions in or around the barn. 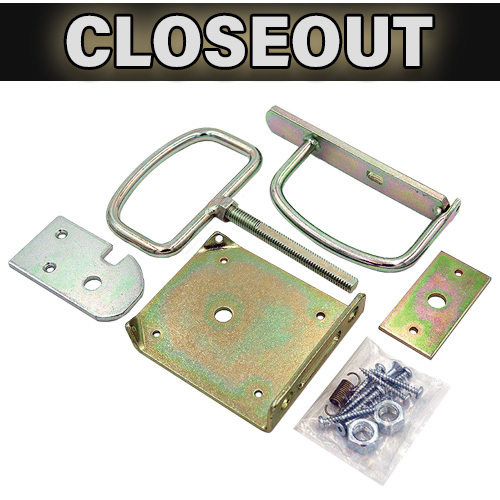 Some of the most popular uses for these spring latches are for dutch doors, windows, or gates. 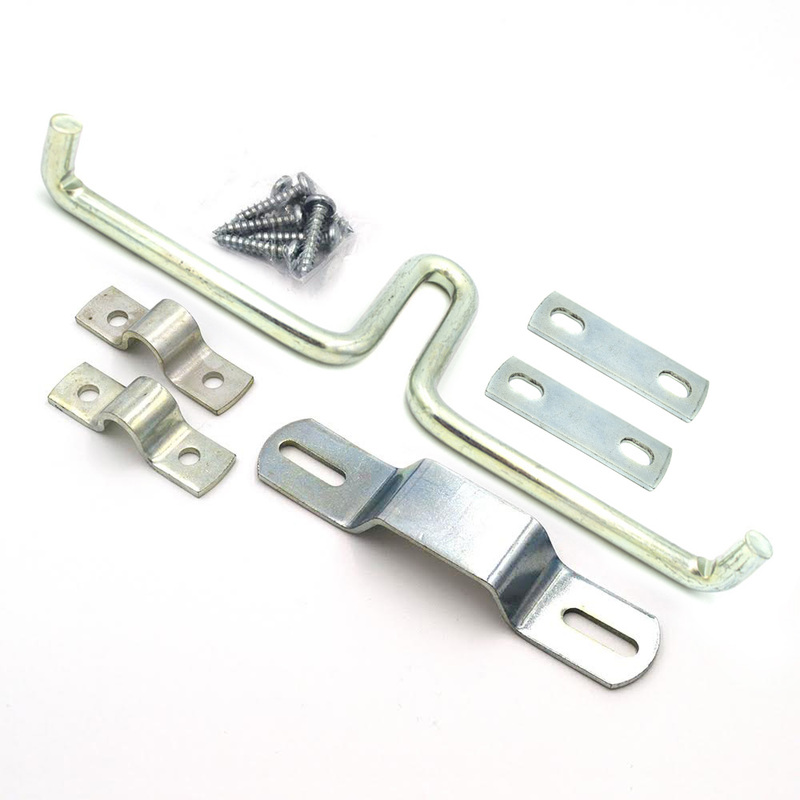 This top spring bolt installs at the top of the door. 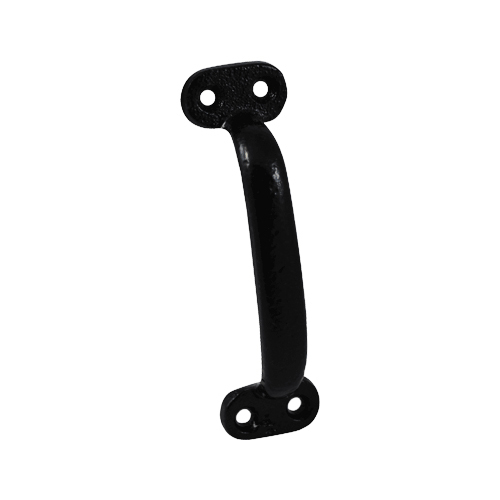 It is designed to keep the door closed tightly, securing small-sized swing or slide-fold doors in the closed position. 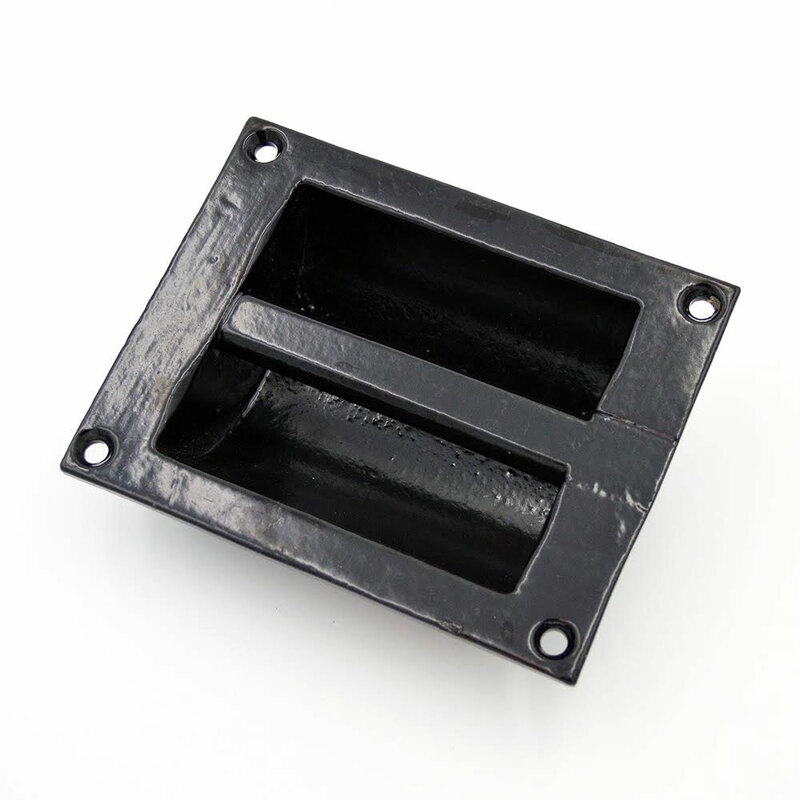 These spring bolts can be used for single or double door applications. 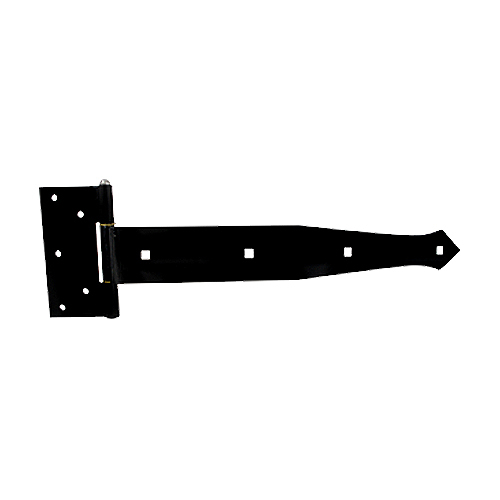 At RAMM, our goal is to provide not only quality horse fencing and horse stalls, but barn accessories such as barn door hinges and barn door latches for your barn as well. 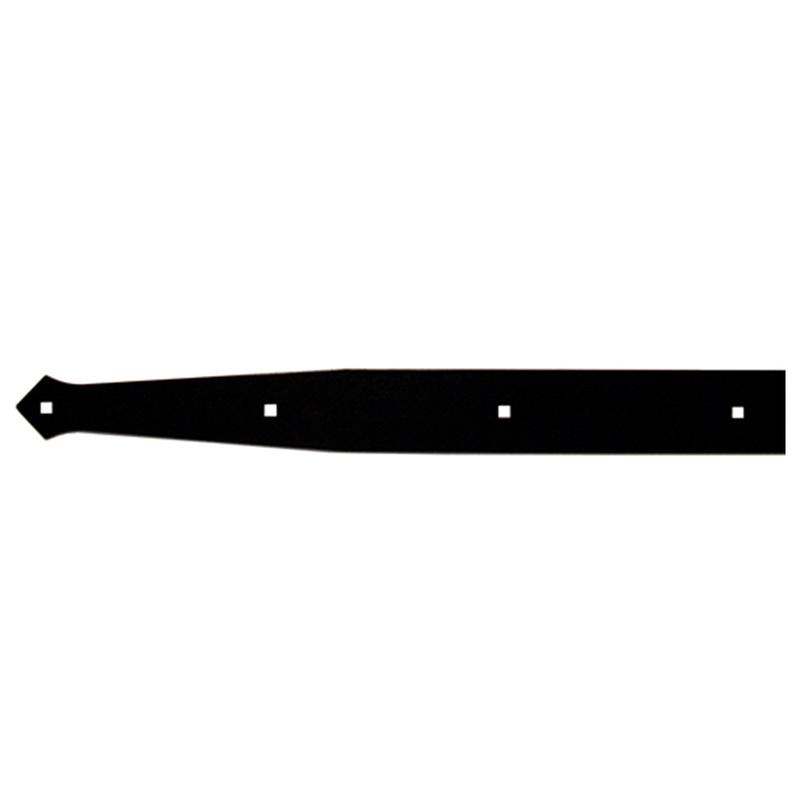 Choosing the right accessories and barn door hardware will help to set the theme of your barn and give it the overall appearance of excellence. 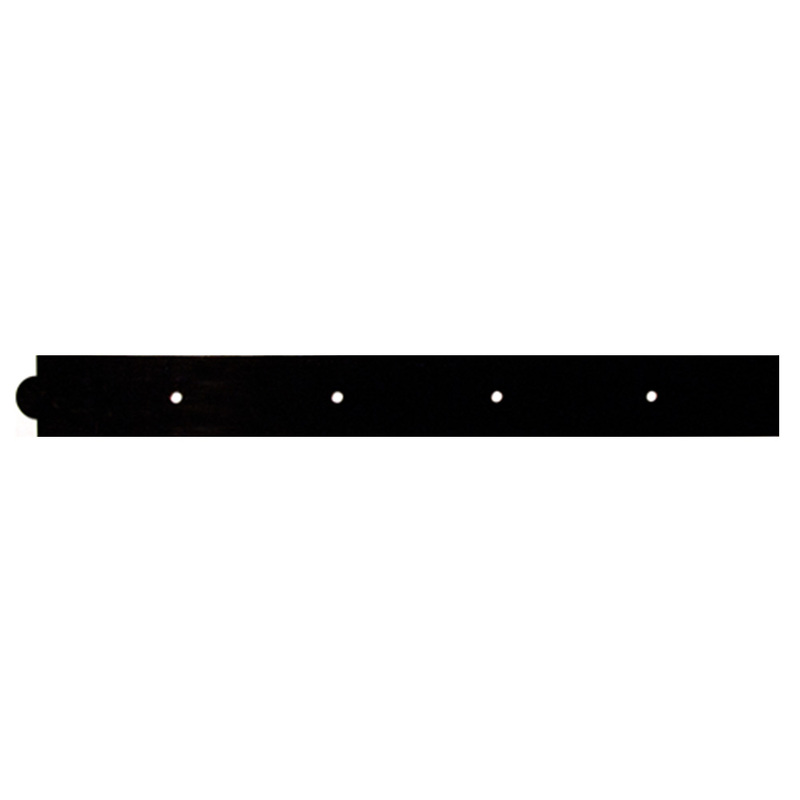 From your barn door hardware to your stall door hardware and stall door track, every detail matters. 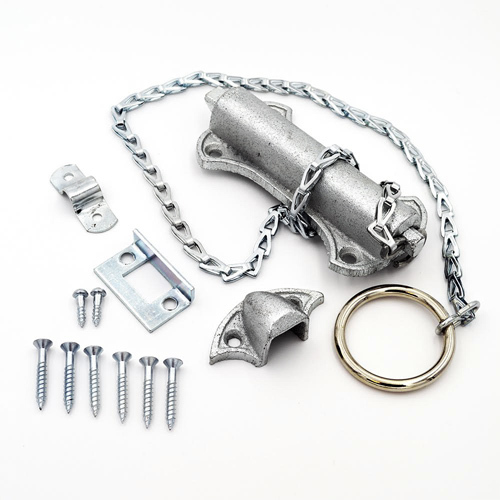 When it's time to do chores, these barn accessories can help save you precious time and energy that can be spent with your animals. 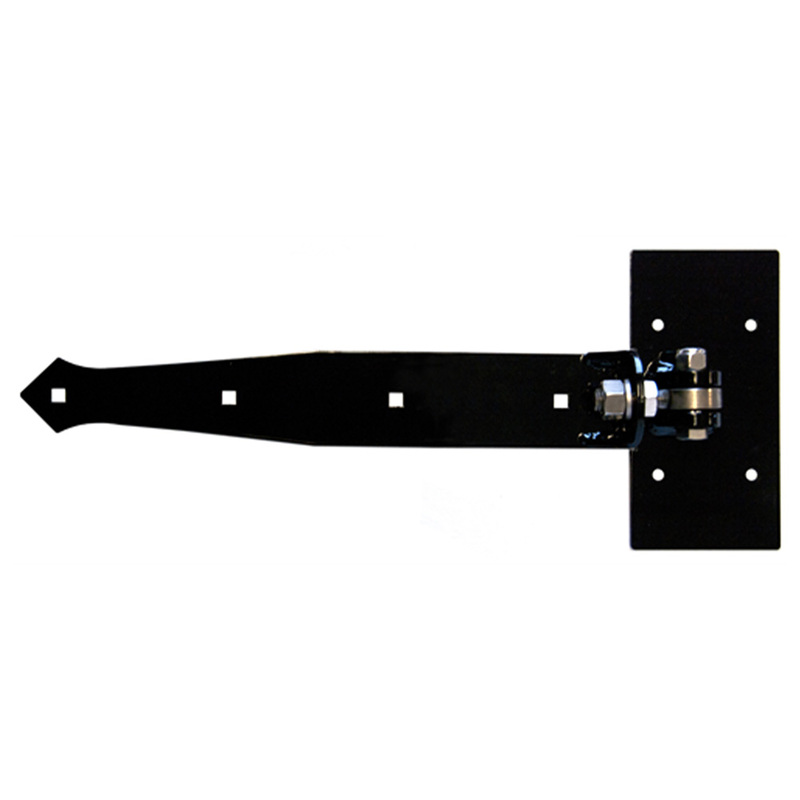 We carry only the highest quality horse barn door hardware; our hinges and latches are constructed of heavy steel and powder coat painted for beautiful "curb" appeal. 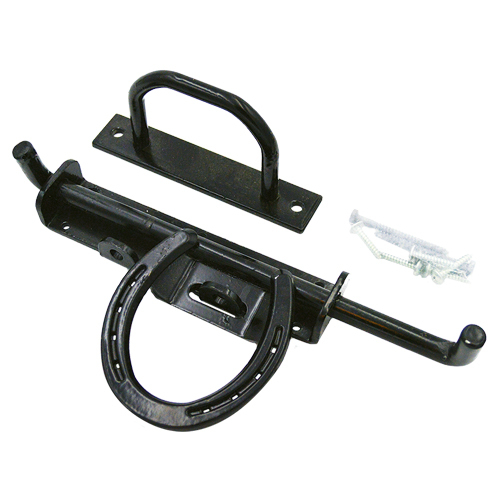 We offer both square and round stall door track for smooth rolling doors on your horse stalls. 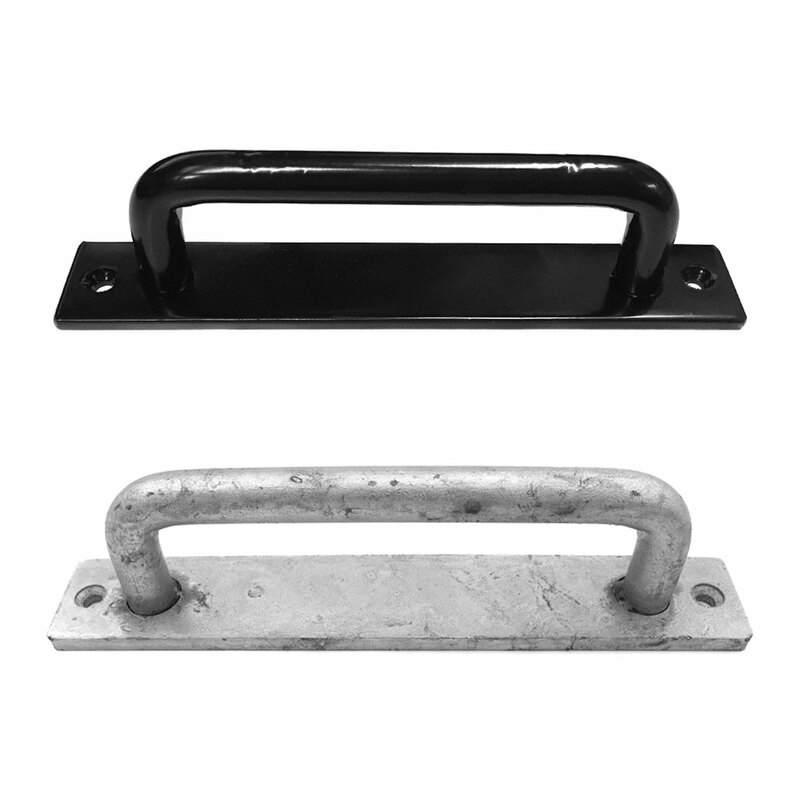 Stall door hardware and latches include a top-latch system for extra security and keeping horses from escaping as well as a slide bolt latch for tack and feed room doors. 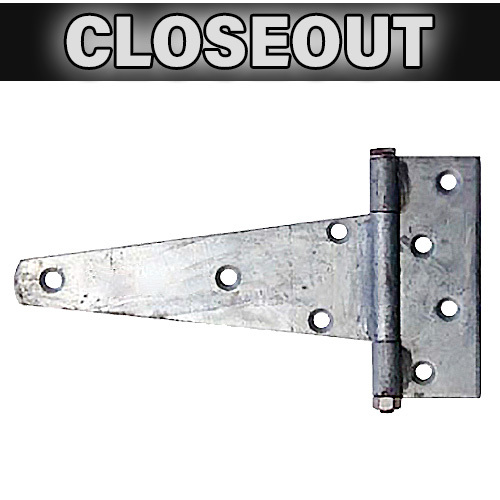 Please call an equine expert at RAMM for advice on barn door hardware, horse stalls, fencing and equipment. We're here to help make your farm and barn perfect! Browse our extensive website, check out our quality equine products, plan your barn and farm project, or just read through our helpful resource center. 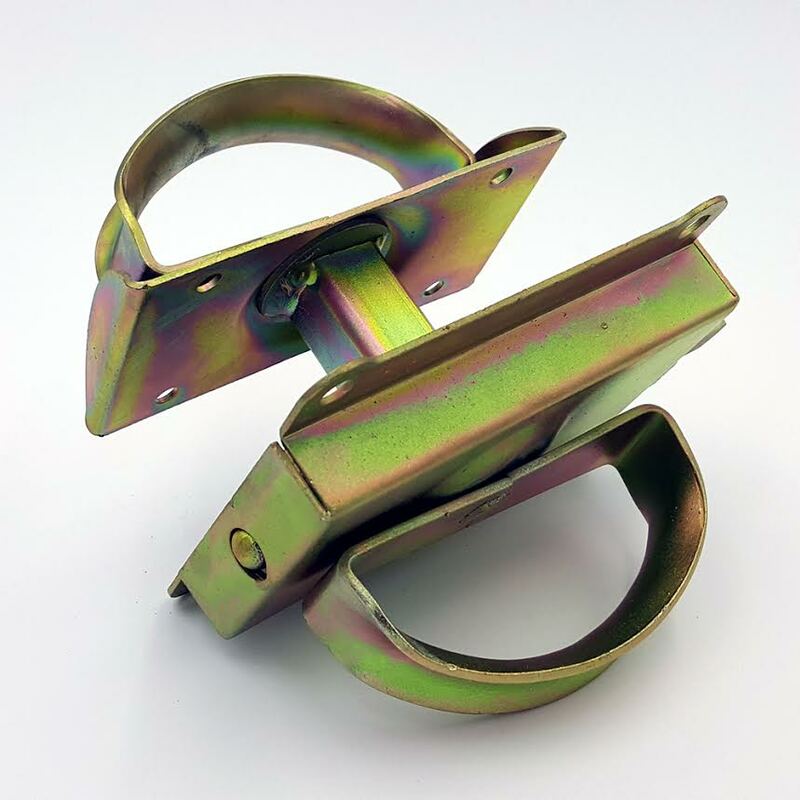 The fence and stall experts at RAMM can offer assistance in your search for particular equine products as well as installation questions too; just give them a call at 1-800-434-8456.